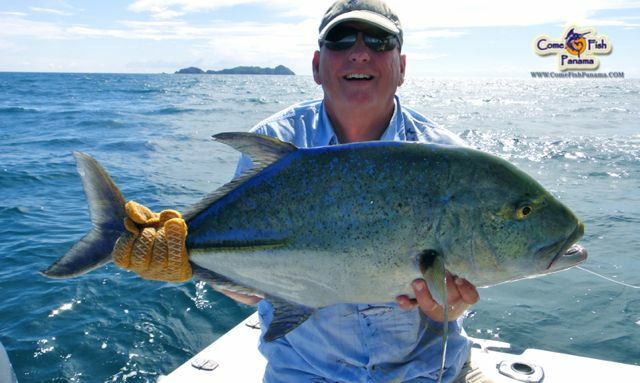 Before contacting Come Fish Panama for our fishing adventure to either Costa Rica or Panama we researched many different websites, fishing forums, fishing blogs, fishing sites and even anglers that have fished with certain outfitters- we were told by many to look into CFP. So I looked up their site and it was very impressive. I called and spoke with the owner Capt. Kerry Leggett who speaks perfect English which he mentioned was born and raised in Panama. In addition we spoke about best time to fish, tide, moon phase, lodging and all the logistics getting to Panama. It did not take long for us to understand this will be our next destination. 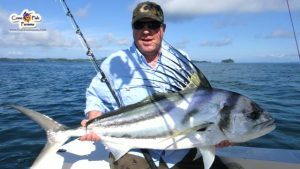 The 4 of us who are season world anglers and take a trip each and every year were not disappointed after waiting almost 10 months from the time we booked to fish Panama. Everything went according to plan from the time a CFP representative picked us up at the David Airport for transportation to the lodge to the incredible fishing experience CFP provided for us. 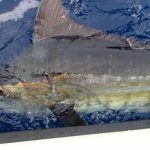 We fished off a very clean 31″ foot offshore Pursuit named “Zonian” I believe which provides every Shimano rod/reel you can imagine. 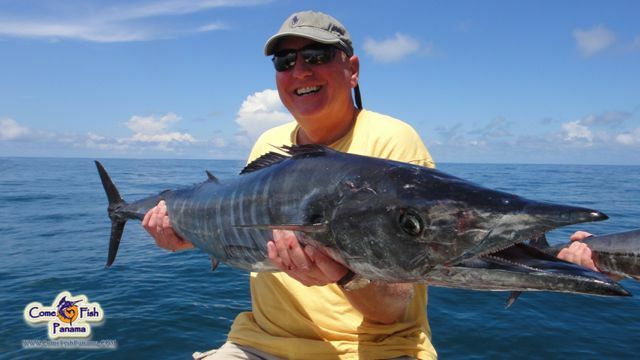 The crew of Jose/Michael put us onto multiple Marlin, Sailfish, Do-Do’s also known as Dorado, Amberjack, Wahoo, Big Cubera Snapper, and a host of 7-9 other species as well as a few beautiful Roosterfish in which we highly recommend if your coming to fish Panama. 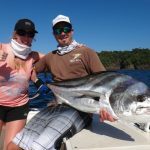 We were glad we did our homework and thank the guys over at sport fishing mag., BD forum , 360 forum and the other anglers from trip advisor who did fish with CFP because this is a true Gem to find. We are already looking forward to seem them in 2015 – I must say they are Highly Recommended!! The motto is true- “Come as Clients…Leave as Friends! !” We now have new friends in Panama.